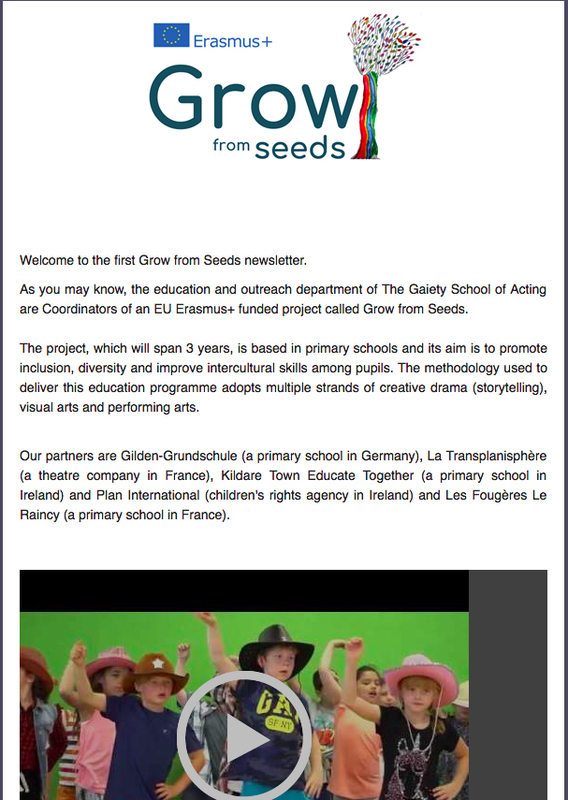 Herzlich Willkommen zu unserem First Grow of Seeds Newsletter. 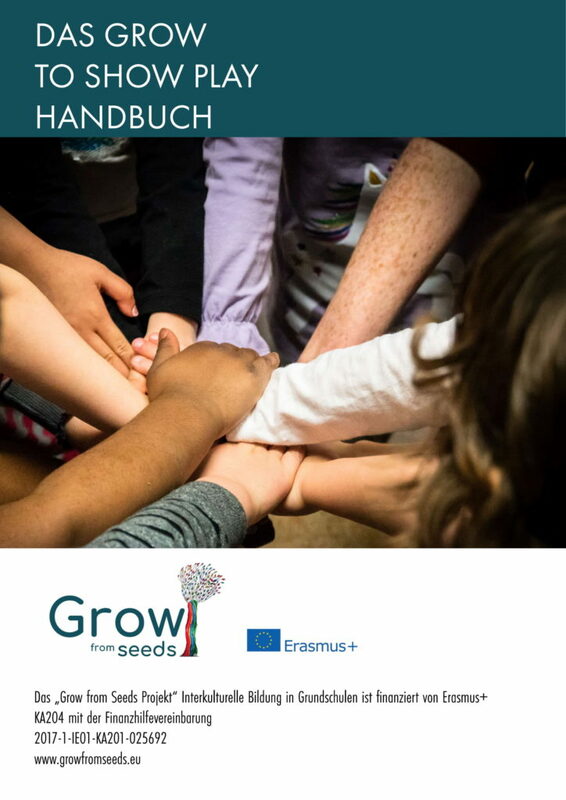 Bitte klicken Sie auf das untenstehende Bild, um den Newsletter vollständig zu lesen. Bienvenue à notre premier Grow from Seeds Newsletter. 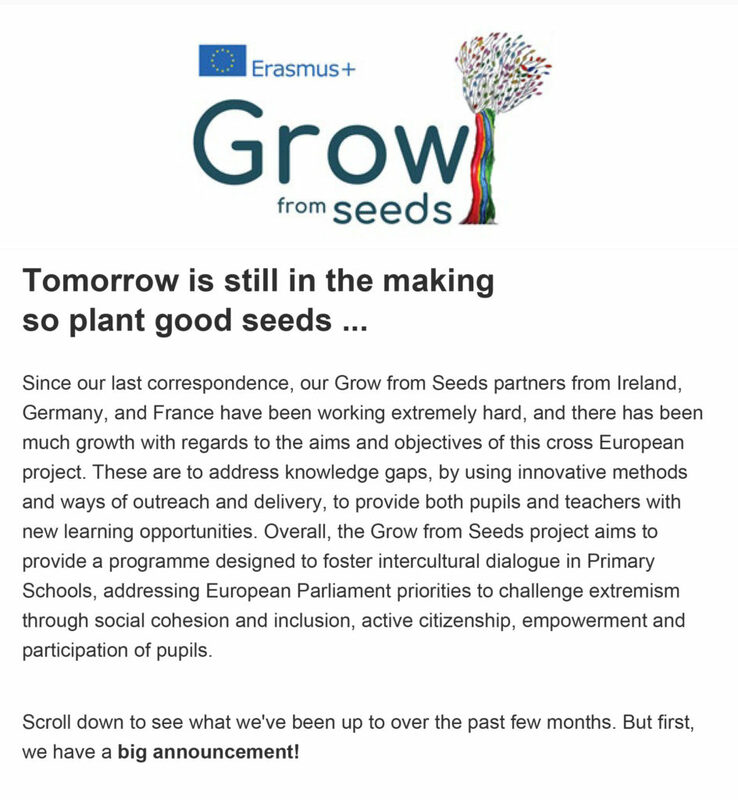 S'il vous plaît cliquez sur l'image ci-dessous pour lire la newsletter dans son intégralité. 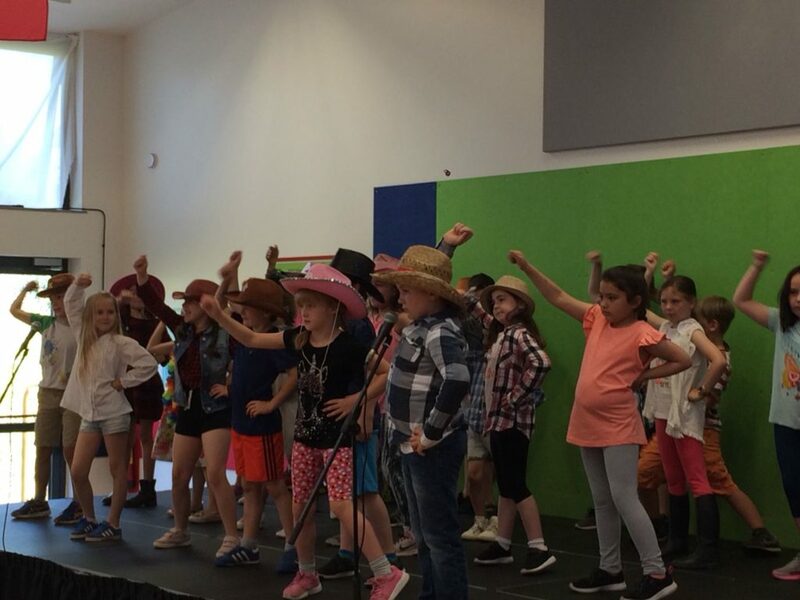 A massive thank you to the teachers and pupils of Kildare Town Educate Together National School for showing us your Grow from Seeds play, ‘The Cowgirls Competition’. 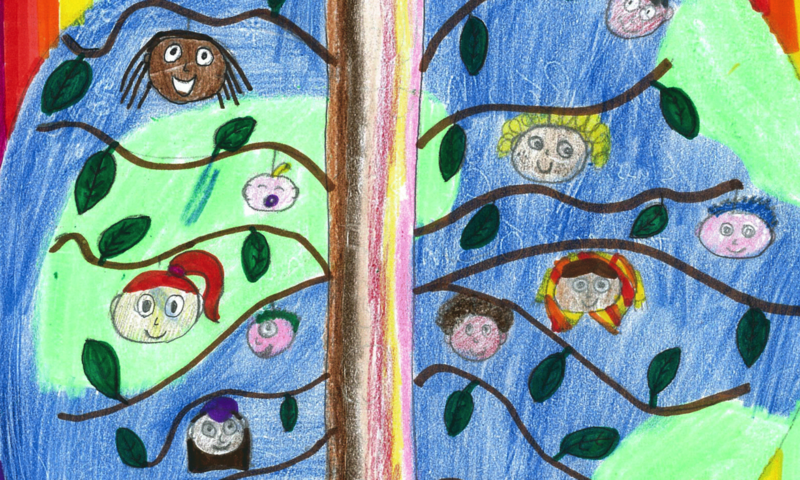 Please have a look at a snippet of their amazing play below! The pupils of Kildare Town Educate Together National School worked with Caroline, our Grow from Seeds facilitator, to create the story collaboratively as a group. 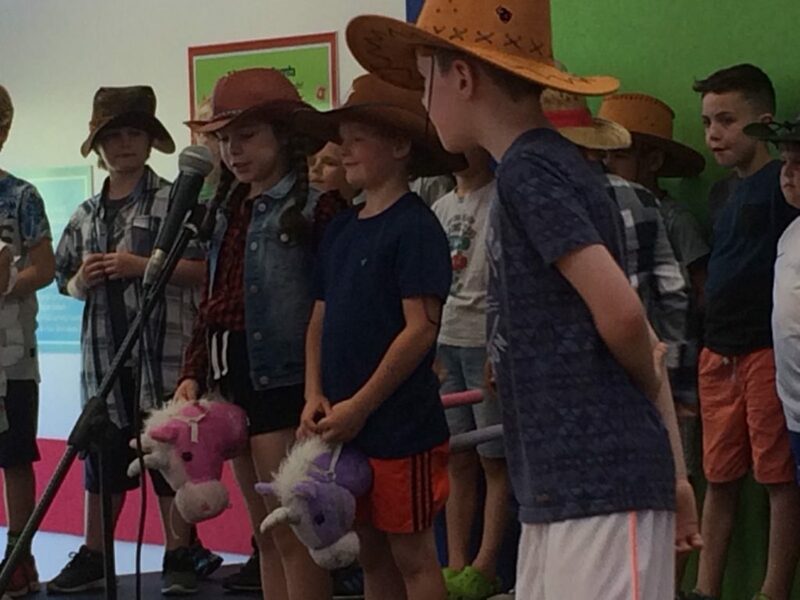 ‘The Cowgirls Competition’ was born – An epic tale of sibling rivalry, where two sisters, Kate and Kylie set themselves a challenge to see who could race around the world by horseback the quickest and get written into the Guinness Book of Records.